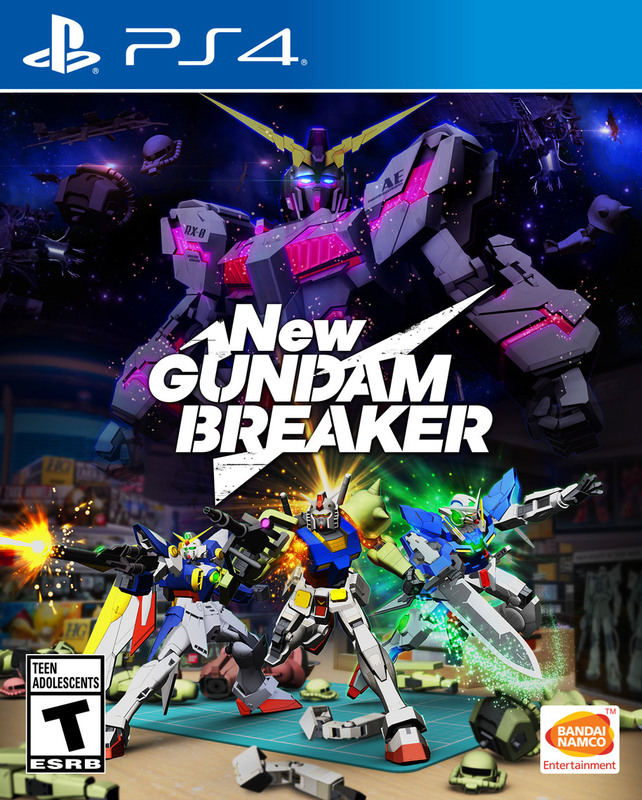 Break, build and battle with the Gunpla you’ve always wanted in NEW GUNDAM BREAKER for Playstation 4/PS4! 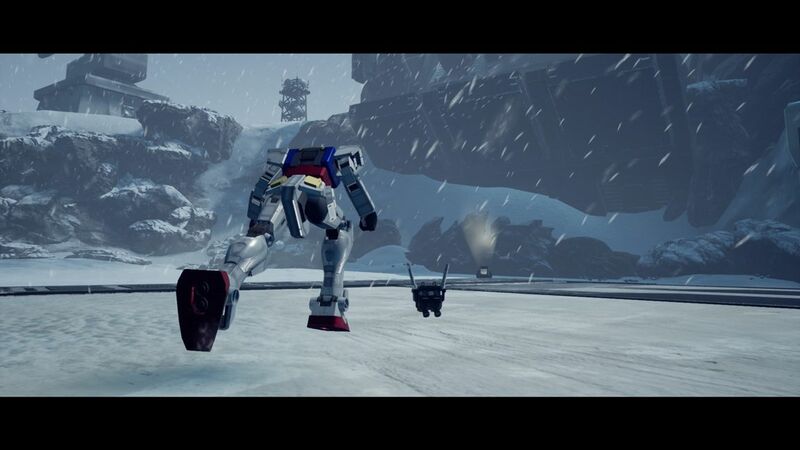 Blast through enemy Gunplas and collect their fallen weapons and armor to customize your Gunpla in real time and now you can team up with your friends in a 3v3 co-op mode! Don’t miss out on the action in the newest installment of this fan-favorite series! BREAK! Hack and slash your way through onslaughts of enemy Gunpla and big bosses to gather various Gunpla parts – from heads to legs, weapons to shields, and everything in-between! BUILD! 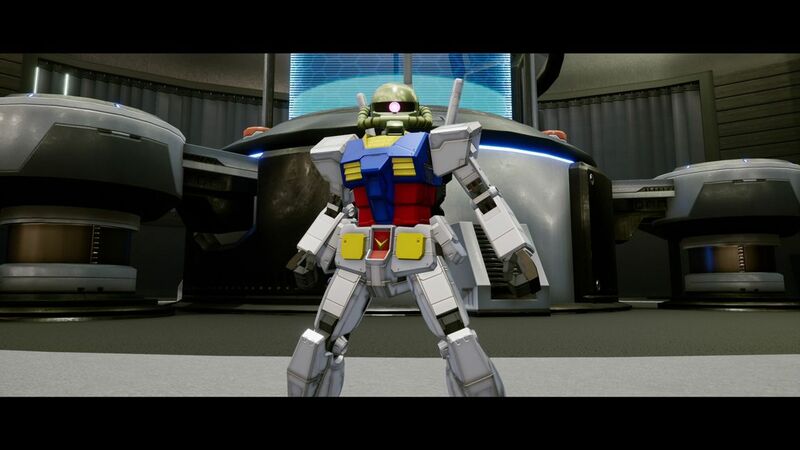 Create your very own Gunpla to suit your fighting style using parts you’ve collected! 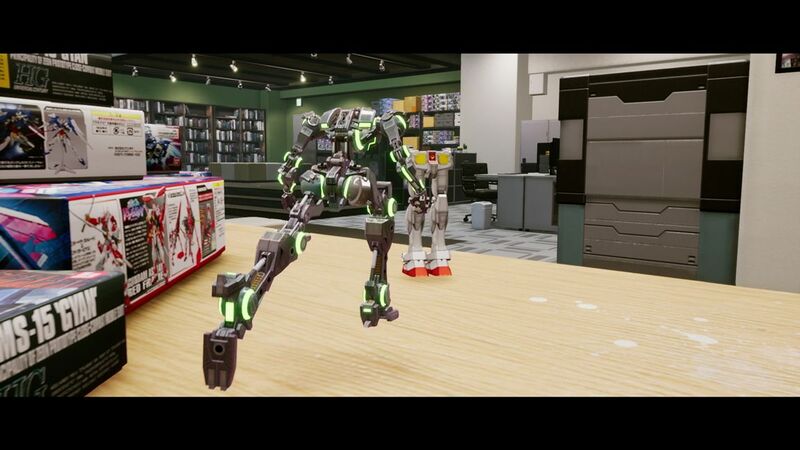 Customize your Gunpla off and on the battlefield with new real-time weapon and armor swapping! It's very fun. It's different than the previous GB games but still we'll put together. Has a few issues here and there easily fixed with update or app restart. Story mode is long, decent. 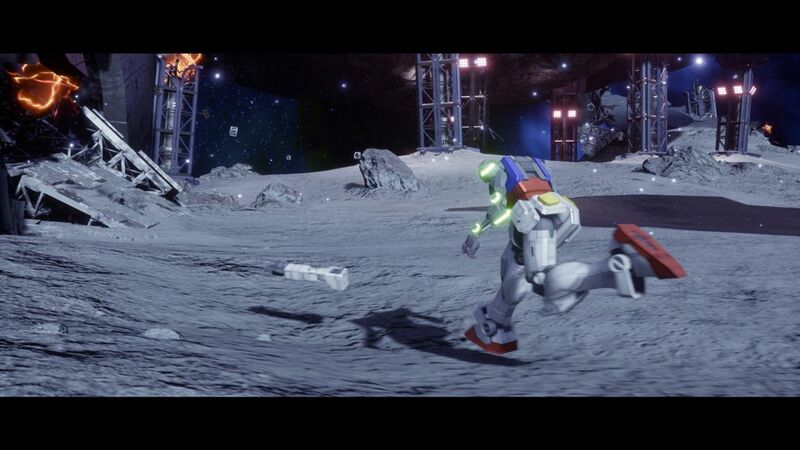 Lots of parts and customization options for whatever way you play.